RIGHT NOW, PASTEL COLOURS ARE POPULAR CHOICES FOR DECORATING THE HOME – EVEN FOR ADULTS. PINKS AND YELLOWS MAKE A GREAT COMBINATION. 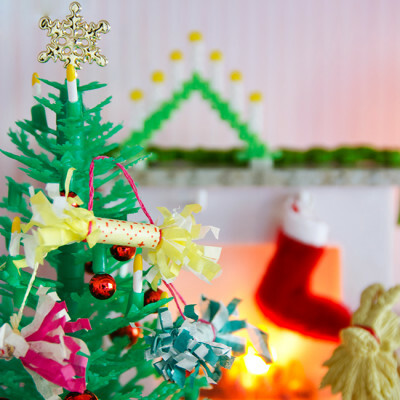 HERE WE SHOW YOU HOW TO FURNISH YOUR DOLL’S HOUSE AND CREATE A HOME STRAIGHT FROM A GLOSSY MAGAZINE! Furniture and walls in pinks, greens and yellows are currently all the rage in furniture and interior design magazines. 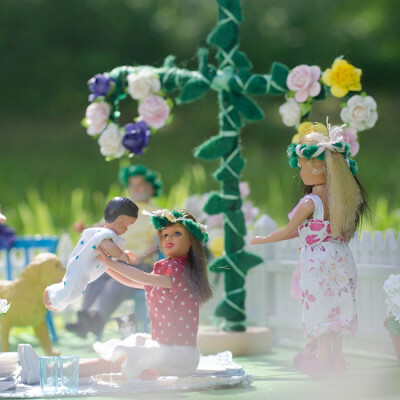 Bright colours create a playful, sunny and joyful mood in the home – so why not do the same for your dolls? 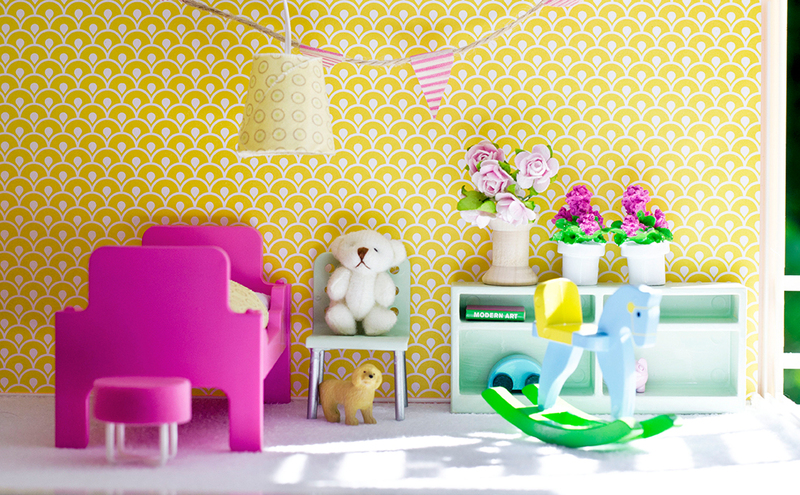 Here we show you how to combine your walls and furniture to create a sunny doll’s house in yellow and pink. 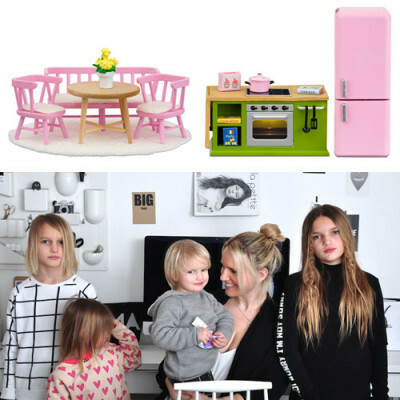 Both the Stockholm and Småland doll’s houses have fantastic pink and yellow walls to decorate around. You can have most fun by mixing the colours as much as possible. Pink walls bring out the best in green and yellow furniture, while yellow walls are perfect for pinks and greens. Oh, and don’t forget white! White works well in any colour combination, making your rooms really nice and bright. 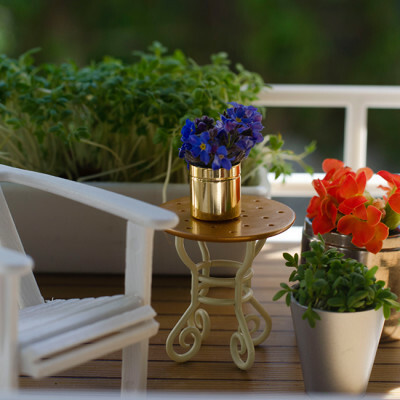 If you want to re-paint your own furniture, go to a hobby store and buy a paint which can be used on plastic or wood. You can get the best results using hobby paint. Always make sure you have an adult with you when you re-paint your furniture, and remember, painting furniture can take a little time. Sometimes, you may need to paint two or three thin layers to get your furniture looking really great.